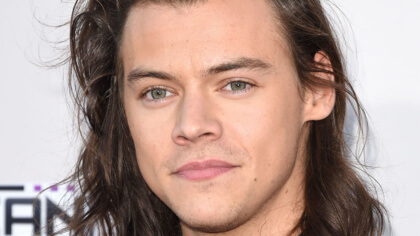 Watch Harry Styles get soaked at One Direction concert! 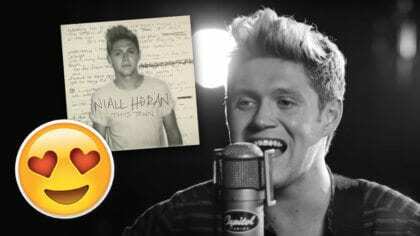 1D star gets the super soaker treatment! Surprise surprise Harry Styles has been messing about on stage! A fan in the crowd had brought a water gun along and Harry saw it as a great chance to have a little fun! 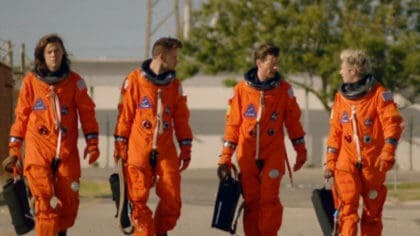 The One Direction boys are performing loads in America this summer and keeping cool is going to be important! Check out the soaking below!